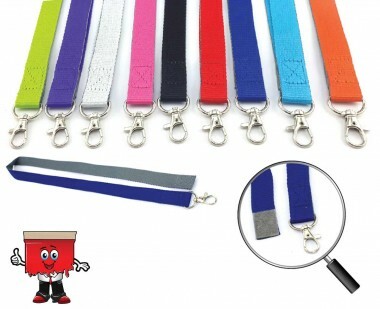 High Quality 20mm Velcro Lanyards. Tired of the same old traditional lanyards with a safety clip on reverse? Well Velcro lanyards is here for a change. This unique design enables to simple detach the lanyard and take it off by snapping the velcro at the base. 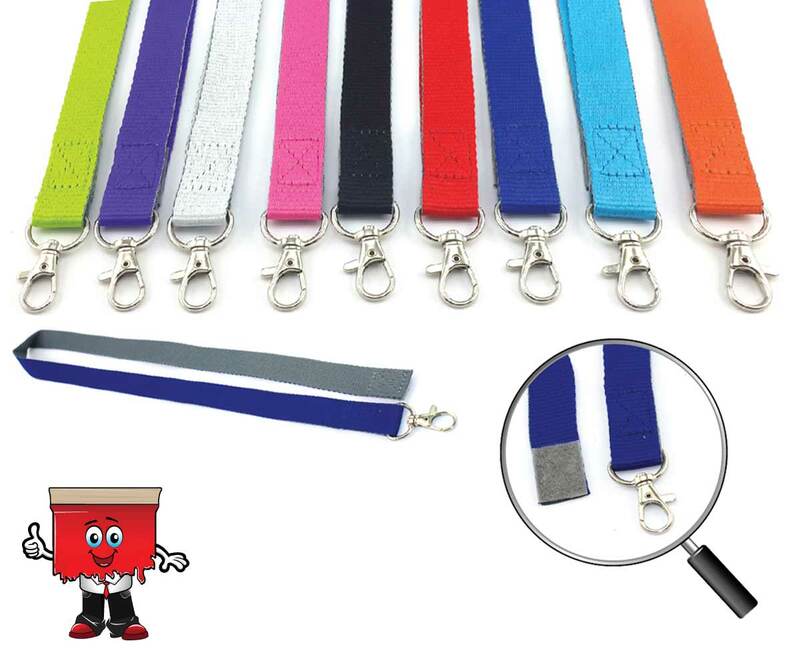 Moreover, by adding the velcro at the base, this model is the favourite of the printers as once opened, the entire length of the lanyard is available to brand by screen printing as a single impression thereby reducing cost and time for production. Available in a variety of vibrant colors, this model is again a dual colored with gray color as the common on reverse.